Denver Tula Mamas Baby wearing Mini Session! 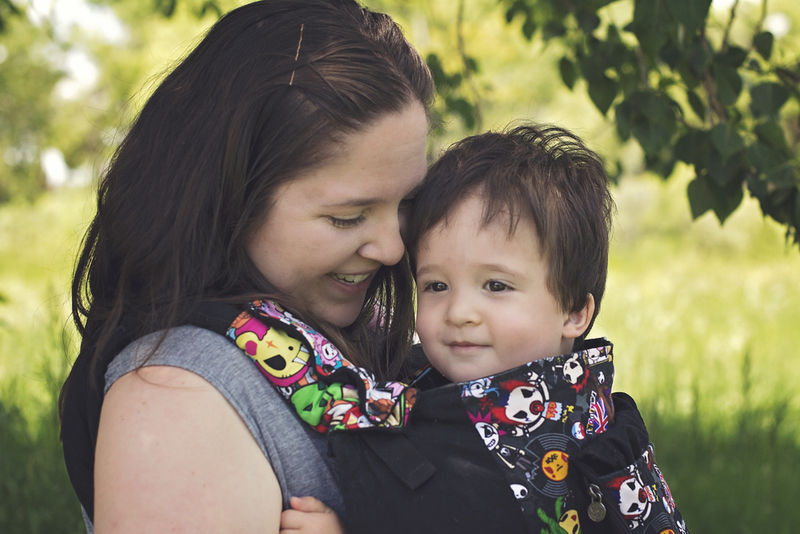 The one thing I love just as much as Photography, is Baby wearing. 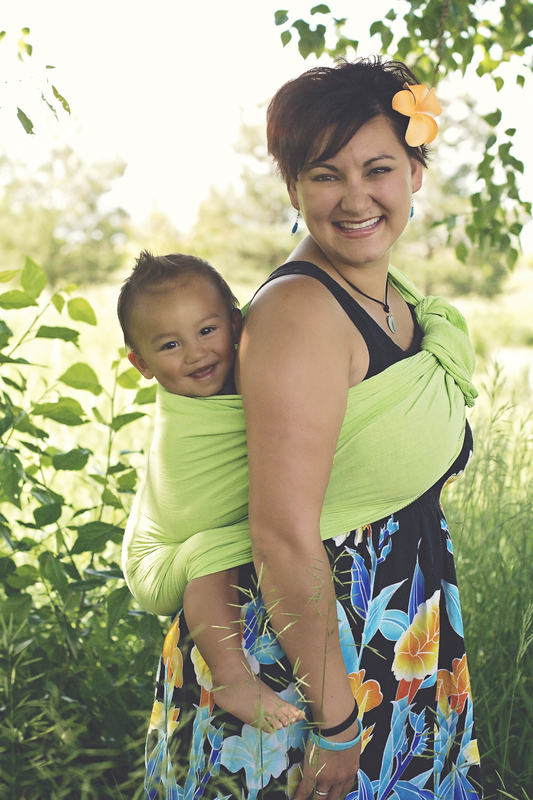 I teamed up with a local baby wearing moms group, Denver Tula Mamas, to offer an exclusive mini session just for baby wearing moms! It has to be one of my favorite sessions that I've ever done. As I am looking though and editing pictures, I am taken back by all the love each of these gorgeous mamas show for their little one in every picture. There is something about the love between mother and child that just naturally shows through. No posing, just pure baby wearing love. Every mama kissed their baby and hugged them on their own. I was able to capture these raw, emotion filled moments between mother and child, and the love they share with one another. I feel so honored to be able to capture these important moments in each of these mama's lives, because baby wearing does not last as long as we'd like. They grow so quickly that it is important to enjoy those cuddles and when they ask for "ups". Snuggle them, kiss them and hold them close. 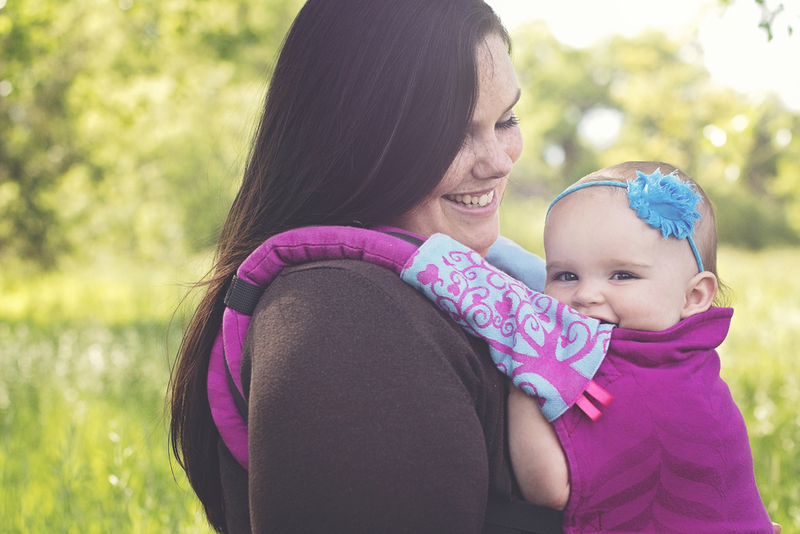 It doesn't matter what carrier you have, just wear your little one! It is such an amazing opportunity for both mom and baby. I mean who doesn't want to be close to their baby and kiss them every chance you have. 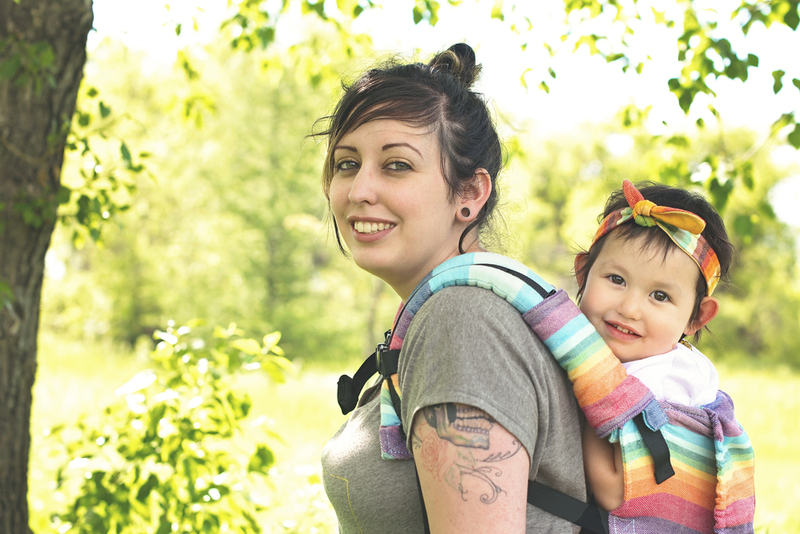 I really have no idea how I made it without baby wearing my first child, because I would not know what to do if I didn't have a way to carry my second. I probably would be always working one handed and pretty slowly at that. Thank you mamas for allowing me to capture these special moments for you. Carrier those babies as long as they let you. 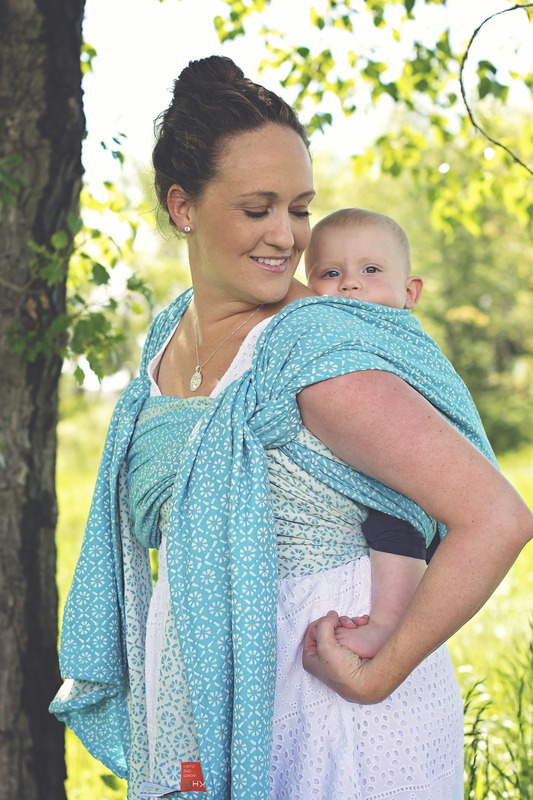 We are so lucky to live in such a wonderful state with an awesome group of mamas who support and encourage baby wearing!